The Moffat group designs, develops, manufactures and markets a comprehensive range of commercial food service and bakery equipment and products. 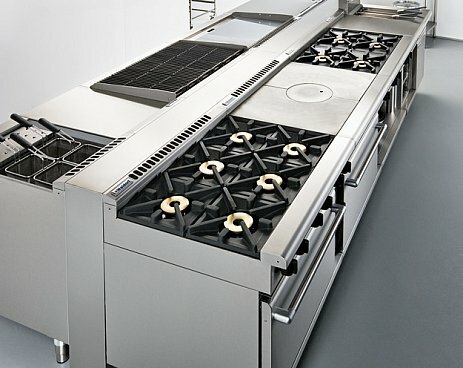 The new Waldorf 800 Series low back continues the tradition of bulletproof performance and dependability with a range of European inspired equipment that redefines how the ultimate kitchen should be. With an expanded range of products and features, the 800 Series can be configured to suit virtually any application.